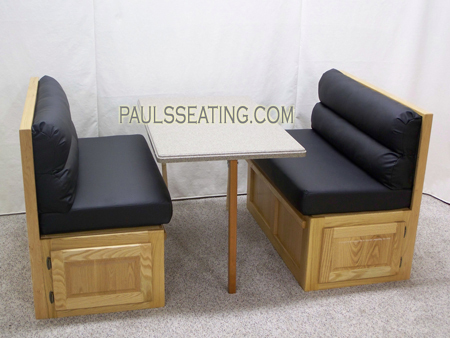 Dinette — Pauls Seating, INC.
Paul's Dinette is a designed for travelers who enjoy face-to-face conversation, board games, or sharing a meal. Includes high Density fire resistant foam. 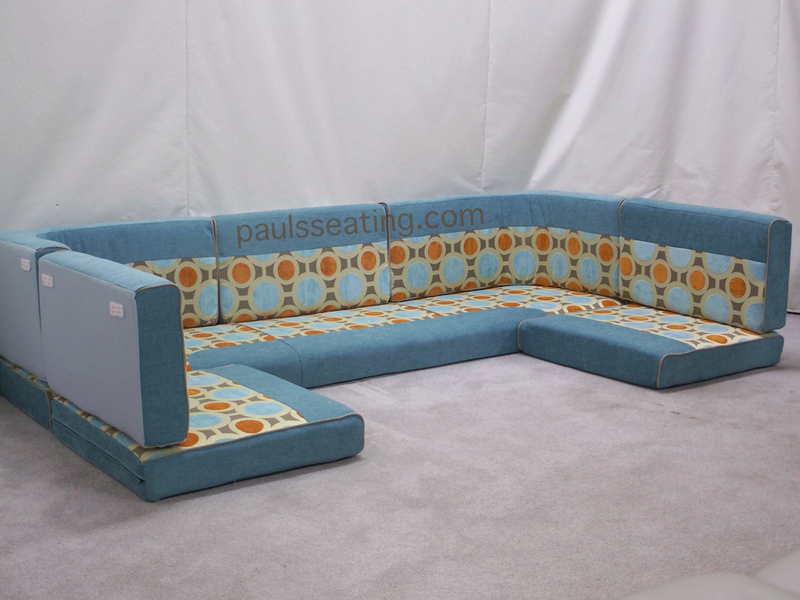 Comes in versatile color schemes, and one-year warranty on all foam, fabrics, binding parts and labor.